The latest USDA data shows that since Trump’s first full month in office in February 2017—when food stamp enrollment was at 42,289,366— participation in the program decreased by 2,257,235 to 40,032,131. The continued decline in enrollment during Trump’s first full year is on pace with the steady decline in Supplemental Nutrition Assistance Program (SNAP) participation since 2013. Although the decline in enrollment is on pace with current trends, the Trump administration has announced several initiatives that might drive down enrollment even further over the next year. Trump announced he would make it a priority of his administration to keep SNAP program costs down at the state and federal levels as a way to reform the nation’s food stamp program. The USDA hired an “integrity officer” in March to prevent fraud in the country’s SNAP program and announced in February the rollout of its “Harvest Box” program to give food stamp recipients a box of food as part of their monthly benefits package. 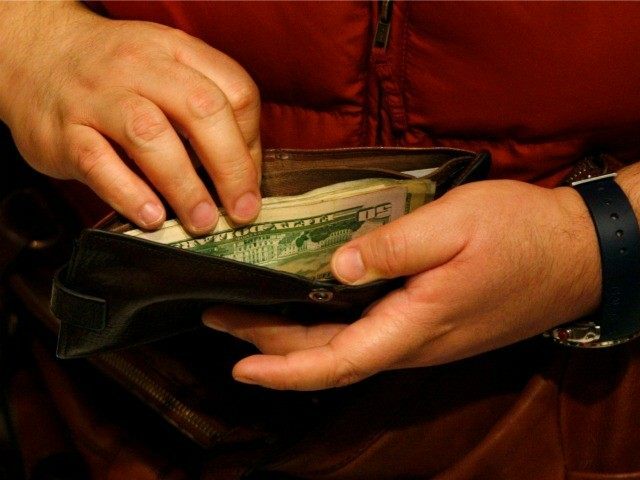 The agency also released a plan in January that would implement work requirements for food stamp recipients nationwide.